Moto today launched Moto Z2 Force and New Moto Mods.The new Moto Z2 Force Edition shatters limitations with a screen guaranteed not to crack or shatter, a slim, all-metal design, dual 12MP cameras and the fastest possible data speeds. 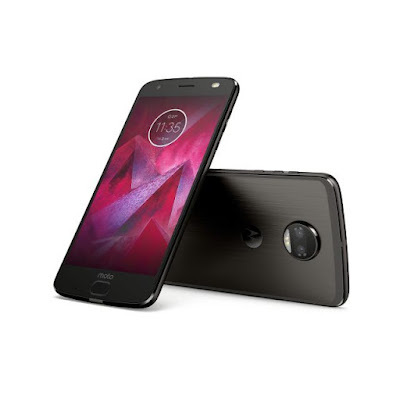 Moto Z2 Force features a 5.5-inch Quad HD AMOLED display With Moto ShatterShield technology powered by Qualcomm Snapdragon 835 Processor with 4GB RAM and 64GB of internal storage. It runs on Android 7.1.1 Nougat packed with a 2730 mAh battery. It has a dual 12MP camera, one monochrome, and one color. These cameras work together to capture brilliant, top quality photos. You can even shoot like a pro by adding a blur effect to the background or foreground of images, thanks to the two cameras that enable true depth of field and 5MP front facing camera. 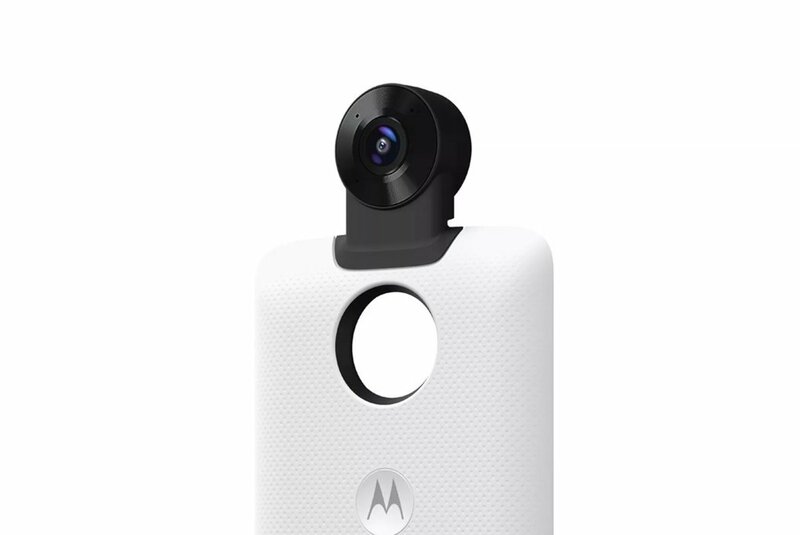 The new 360 Camera Moto Mod on your Moto Z and it into a 360-degree camera that captures everything. With the click of a button, you can record interactive 360-degree 4k video featuring immersive 3D audio. This allows you to truly relive the moment when it’s time to play back your videos – because just like real life, the audio will follow the direction you’re viewing. You can also capture a whole new perspective with 150-degree ultra wide-angle still front and rear photos. In the U.S Moto Z2 Force Edition, the smartphone will be available on all major carriers. Moto Z2 Force Edition will be available at AT&T, Sprint, T-Mobile, U.S. Cellular and Verizon, in addition to Best Buy and Motorola.com. Pre-orders begin today and it will be available August 10 for $799.99 or starting at $30 per month.The new Moto Z2 Force Edition will roll out in Mexico, Brazil and various countries in Europe, the Middle East and Africa starting later this summer.Moto 360 Camera will be available globally for $299.99 USD (MSRP) beginning August 10.